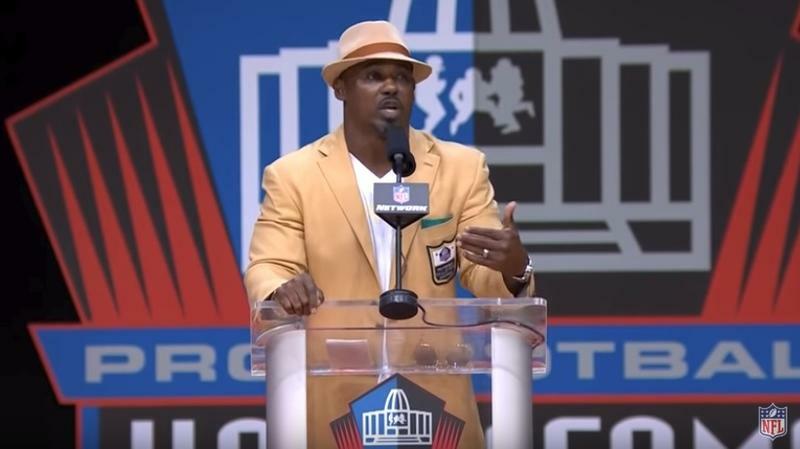 Former Raines High School star Brian Dawkins was inducted into the Pro Football Hall of Fame in Canton, Ohio, over the weekend. 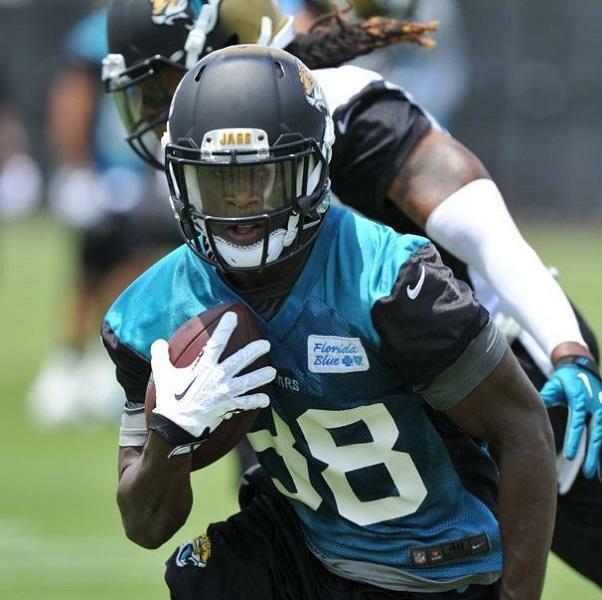 With football season just over a month away, the Jacksonville Jaguars are starting training camp to make sure they appear to be at their best come September — and not just on the field. 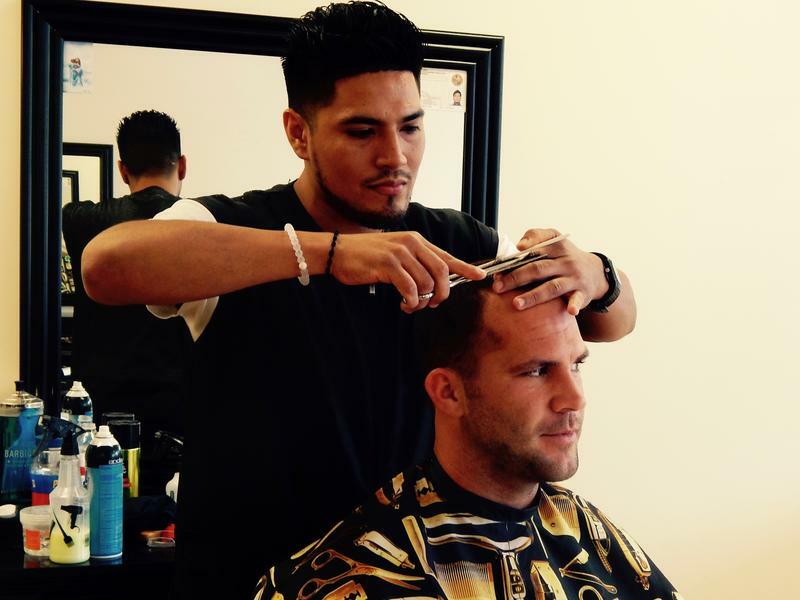 Behind the scenes, team barber Eric Rivera is doing his part to give players and coaches winning looks. Sports analyst and WJCT contributor Cole Pepper discussed progress on the new Jacksonville Jaguars indoor practice facility Monday’s First Coast Connect. 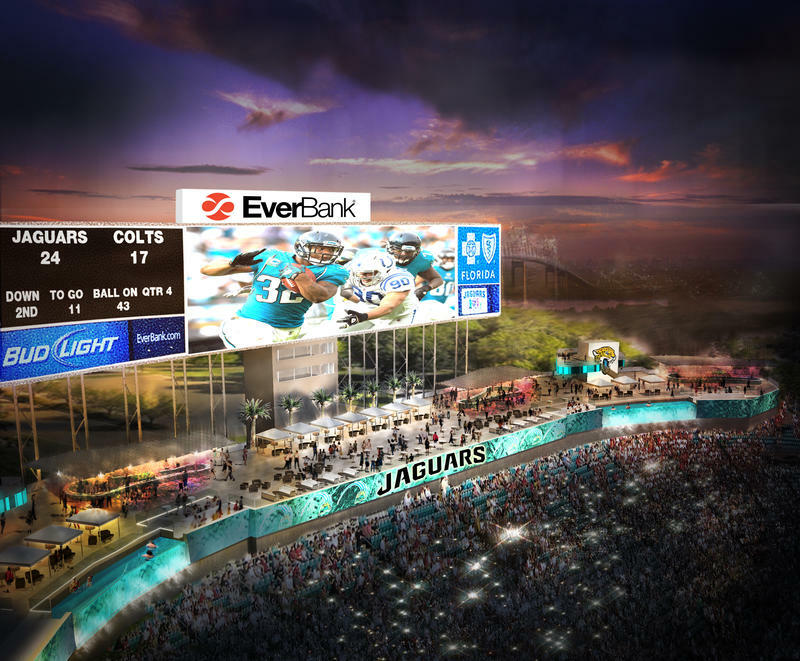 The facility is being built in Everbank Field’s south end zone and is projected to be completed by April 2017. 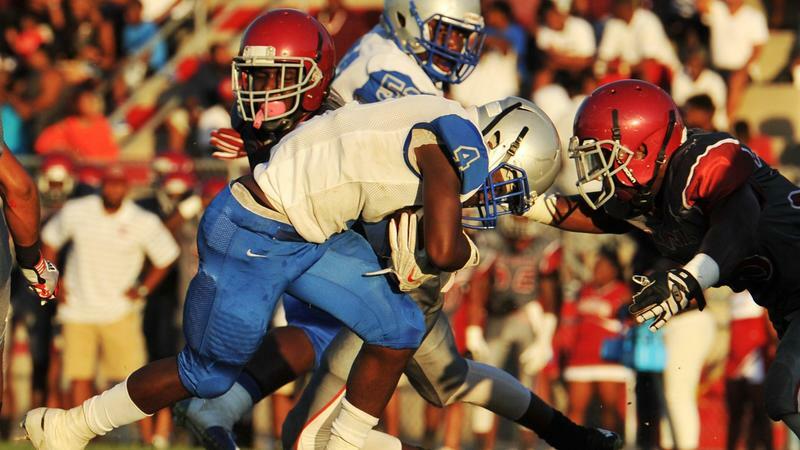 Several Jacksonville organizations are working together to place certified athletic trainers in Duval County high schools. The Jacksonville Jaguars, Jacksonville University, Jacksonville Sports Medicine Program and the NFL are some of the partners behind the initiative. Mayor Lenny Curry celebrated the new trainers at EverBank Field this morning. “If parents know that when their kids are in high school, the athletics are safe, the more likely [they are] to encourage them to play sports,” Curry said. Jen Welter, an athlete and sports psychologist, will become an NFL coach in what is believed to be a first. 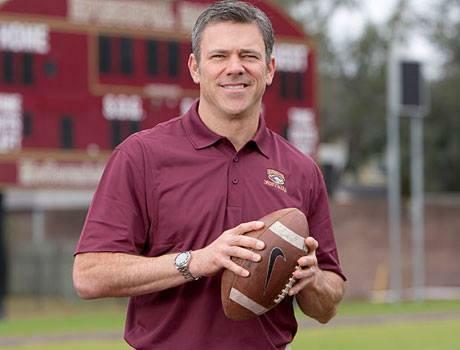 The Arizona Cardinals have hired Welter to coach the team's inside linebackers during this summer's training camp and preseason. "I am honored to be a part of this amazing team," Welter said in a tweet Monday night. She thanked the Cardinals and head coach Bruce Arians. 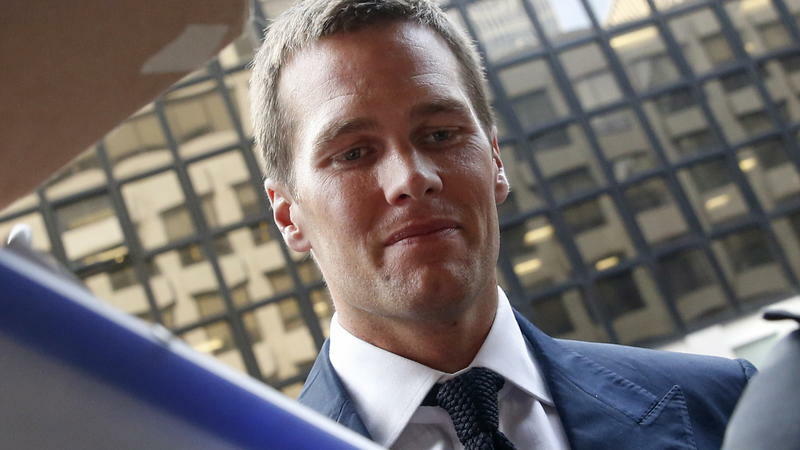 Saying that New England Patriots quarterback Tom Brady "was aware of, and took steps to support, the actions of other team employees to deflate game footballs" below required levels, NFL Commissioner Roger Goodell has upheld the punishment. In doing so, Goodell also faulted Brady for not cooperating with the investigation, citing his "destruction of potentially relevant evidence" — a reference to Brady's cellphone and SIM card, which he gave to an assistant to be destroyed, according to Goodell's findings. At the national level, there’s a push to bump up minimum-wage rates to keep pace with today’s cost of living. Corporations like Target and Wal-Mart recently have raised their employees’ minimum wages to $9 per hour, and President Barack Obama urged Congress to raise the federal minimum wage from $7.25 to $10.10 per hour during his 2014 State of the Union Address. And just last week Mayor Alvin Brown joined a local restaurant owner to say he supports an increase in the federal minimum wage to $10.10 an hour. 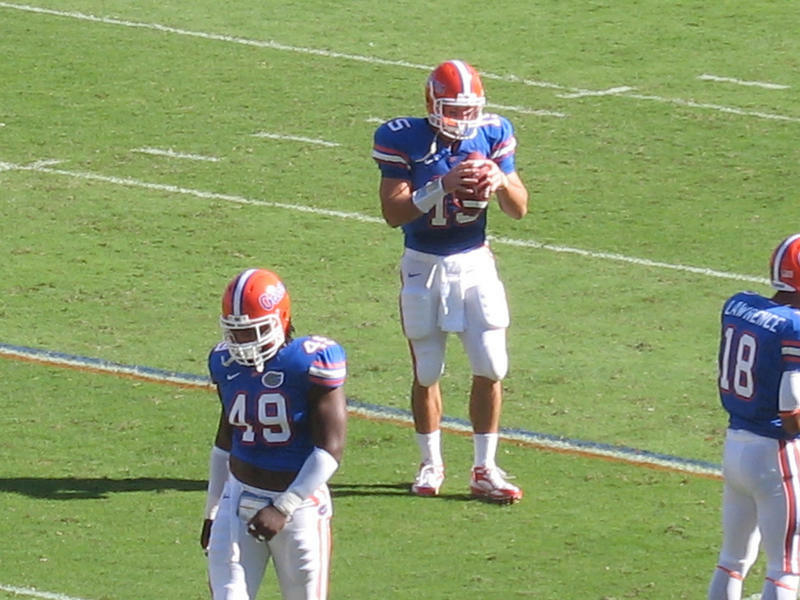 After years away from football, former Nease High School and Florida Gators quarterback Tim Tebow is returning to the NFL. Philadelphia Eagles Coach Chip Kelly is adding Tebow to his team’s roster. WJCT Sports Analyst Cole Pepper says the First Coast’s favorite quarterback could face an uphill battle in the City of Brotherly Love. “If he plays and struggles in Philadelphia, where they booed Santa Claus, I think it’s a very difficult city to not immediately play well in. 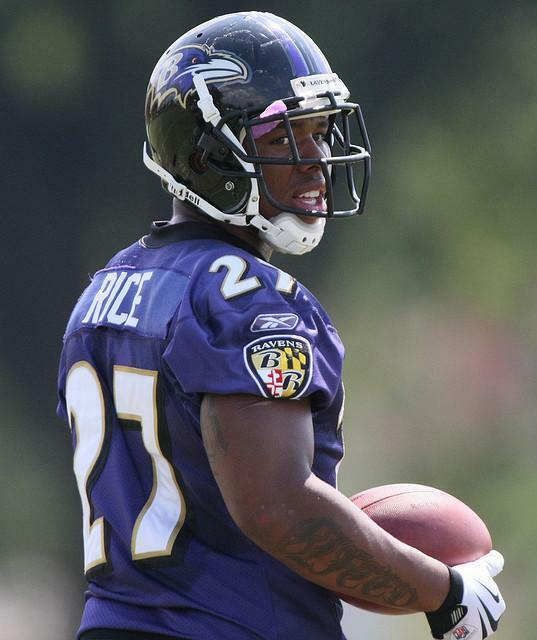 There are more forgiving cities in the National Football League, to be sure,” Pepper said. He was a college football star at the University of Nebraska. Then Jason Peter went on to become an NFL first-round draft pick, playing defensive end for the Carolina Panthers for four seasons. Peter was also an addict, though, and it all started with painkillers to treat injuries he suffered on the field. 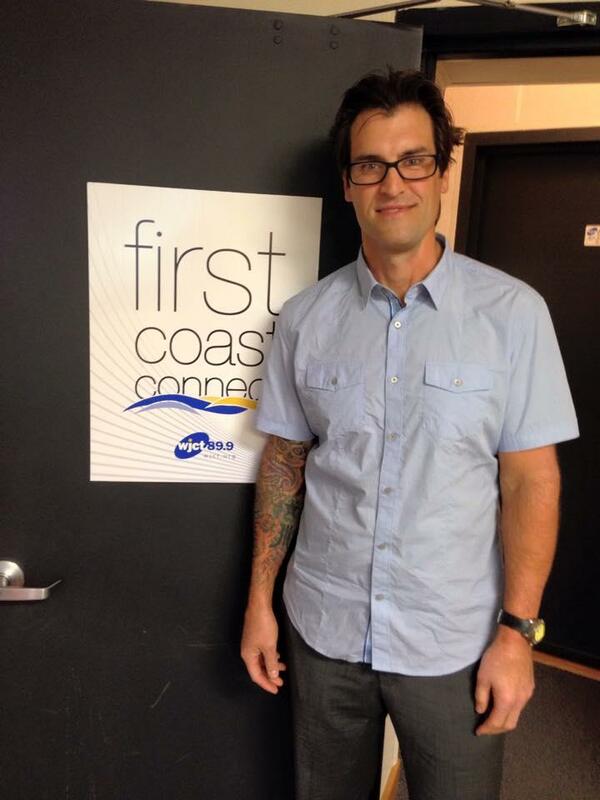 "I remember the first time I was given some pills, maybe four or six of them," he said on First Coast Connect. "And I liked the way they made me feel." A new survey from the University of North Florida finds that problems with domestic abuse among the NFL's players could begin affecting the league where it hurts the most - in the wallet. Jacksonville Jaguars owner Shad Khan issued a statement Thursday condemning former Baltimore Ravens running back Ray Rice for domestic abuse against his fiancé. The shocking violence was recorded on an elevator video camera. 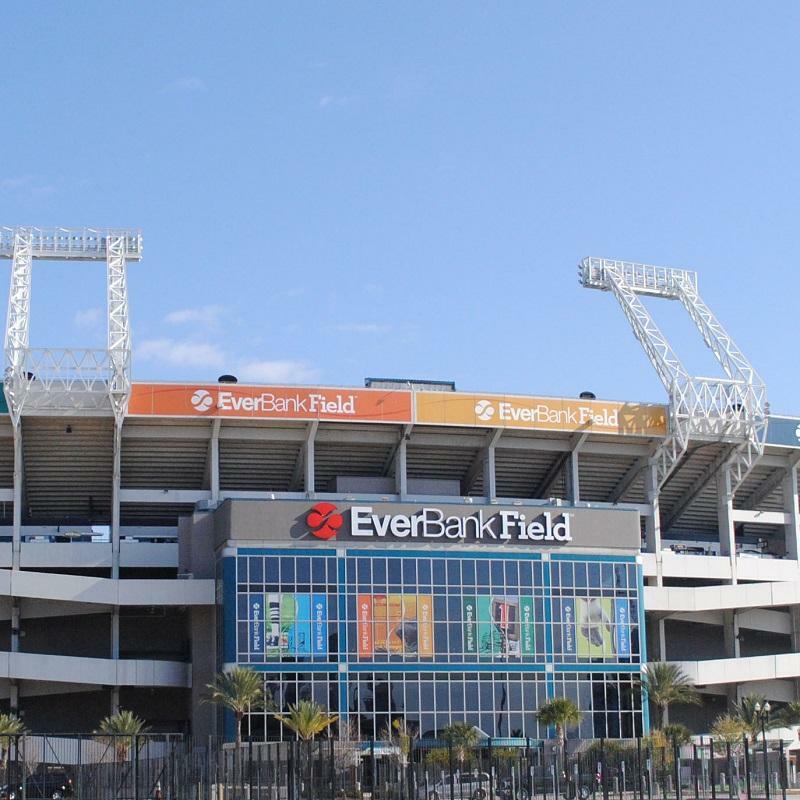 The improvements being made to EverBank Field got national press attention this week. The Jacksonville Jaguars, Suns, Sharks, Armada, the U.S. men's national soccer team, and powerboat racing are all making waves this week. Cole Pepper told us all about it in his weekly sports wrap.